Lemon and poppyseed cake has been a classic for a long time. It’s time to step it up with coconut! These muffins are straightforward, easy to make and dang delicious!! 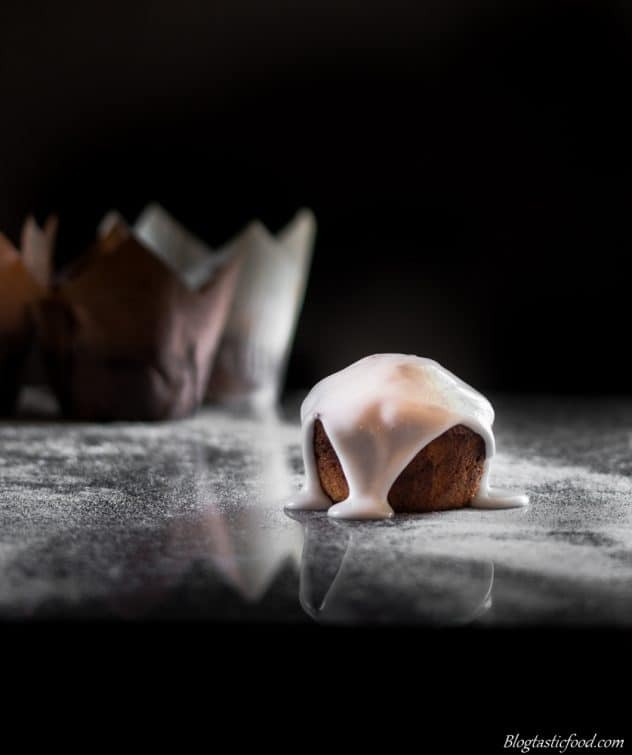 Nothing beats that tangy lemon icing with the soft, sweet, fluffy muffin. It’s just such a good combo, but just hold your horses because there is a way to make your muffins extra soft, light and fluffy!! So, it turns out that the acidic nature of yoghurt helps to make cake batter rise and create a sturdy structure. On top of that, I also read that yoghurt helps to keep cakes nice and moist. Just a couple of pointers here, make sure you use plain yoghurt. We already have enough sugar in the batter, and we’re not looking to overpower the muffins with extra sweetness from flavoured yoghurt. It’s also important to use full-fat yoghurt because that will give you the best result. You could add low-fat yoghurt but it will not give you that beautiful richness that full-fat Greek yoghurt will give. So, by all means, use the non-fat or low fat if you wish, but honestly, when looking at the ingredients in this recipe, you can see that I am not trying to make some kind of healthy or low guilt dessert. So perhaps it would be a better idea to save the low-fat yoghurt for another day, but again, it’s up to you. For years I have made the mistake of adding too much liquid to the icing sugar when making lemon drizzle cake. 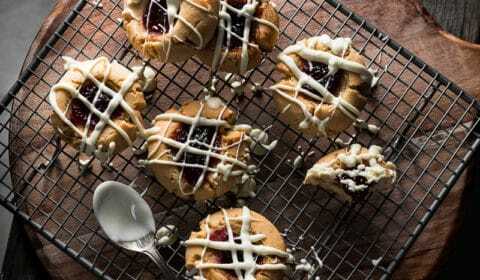 I never thought it mattered, but then again I always wondered “why does the icing in so many photos I see in magazines or websites look so much better than mine?”. My icing always had that see-through effect, and half of it would just slip off the cake. The key is to just add enough liquid for the icing sugar to dissolve through. It should be thick, it should not be see-through and it should have that perfect slow drizzle effect. I added the tiniest bit of lemon juice at a time, mixing it through after each addition until I was satisfied with the look and texture. 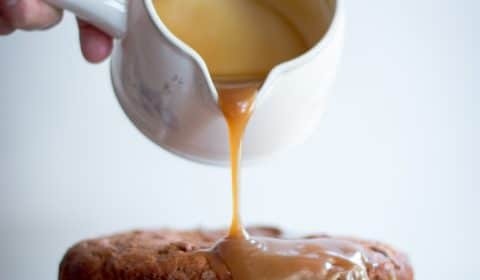 So the measurement I have written down in the recipe should be the perfect ratio, but remember that you can always add more liquid or more icing sugar whenever necessary. Preparing these muffins in advance and freezing them for a later day is a fantastic idea. You can simply store them in a container and leave them in your freezer. Then defrost them a day or 2 before you serve them. If you want, you can freeze just the muffins themselves and them ice them when you serve them to retain as much quality as possible, but this isn’t vital, it’s just something to keep in mind. Thanks so much for checking out my blog. Every second you spend on here is appreciated. Go make someone happy my baking these muffins for them. Feel free to subscribe if you haven’t already and have a fantastic day. 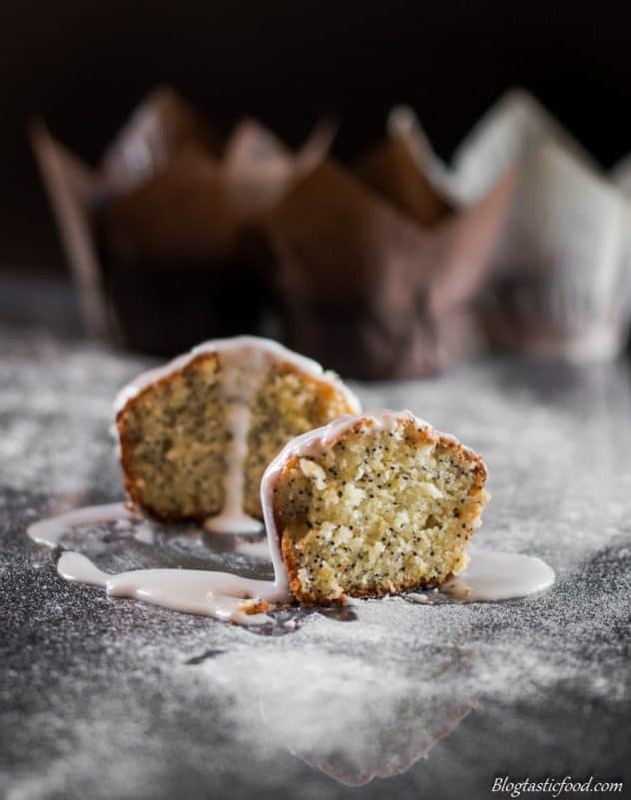 Lemon and poppyseed are one of my favourite combinations to have in a cake or muffin in the case. I decided to amp it up this time with coconut! 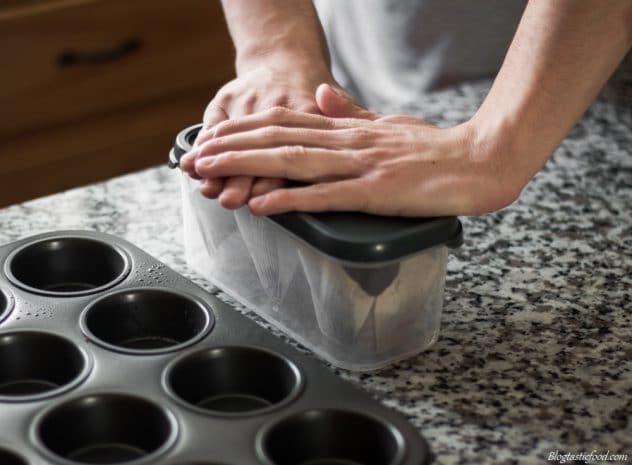 Get a 12 case muffin tray and place 12 paper muffin cases into the tray. Cream/beat the butter and sugar until the mixture is pale and fluffy. Add your eggs one at a time beating on each occasion. Next, add your yoghurt and beat through. Sift in your self-raising flour and add your vanilla, poppy seeds, coconut, lemon zest and then gently fold through. 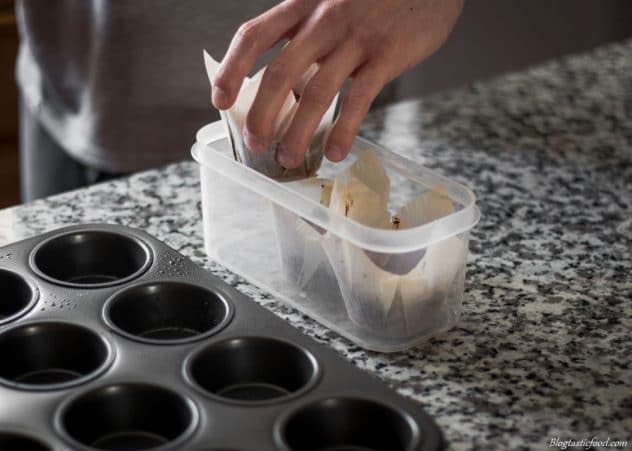 Get a tablespoon and spoon the mixture evenly into each muffin case. Bake your muffins for 25-30 minutes until the muffins are golden on top and cooked through. (you can use a skewer to poke through a muffin and if it comes out clean, the muffins are cooked). 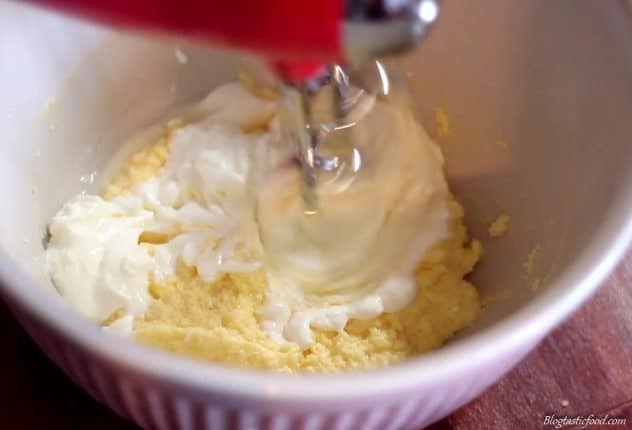 Whisk the lemon juice and the icing sugar together until there are no lumps and the icing sugar has dissolved. 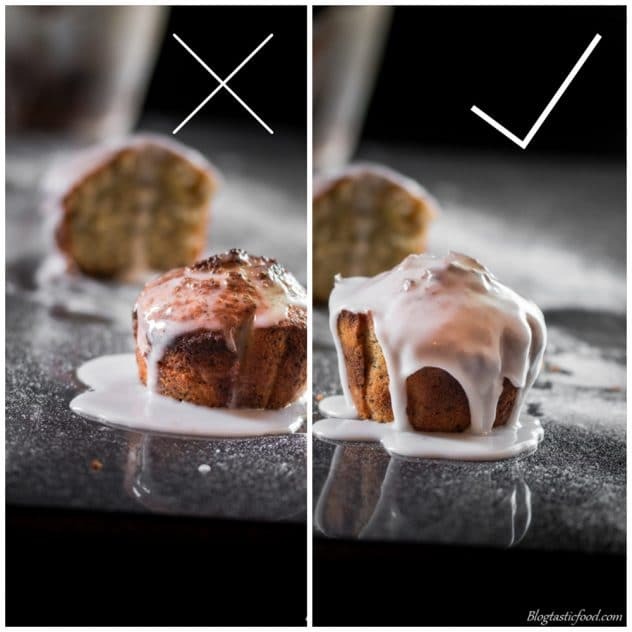 Drizzle the icing over your delicious muffins. You can use sour cream or creme fresh if you want instead of yoghurt. Toasting the desiccated coconut in a dry pan before adding it to your muffin batter can give a more intense flavour. 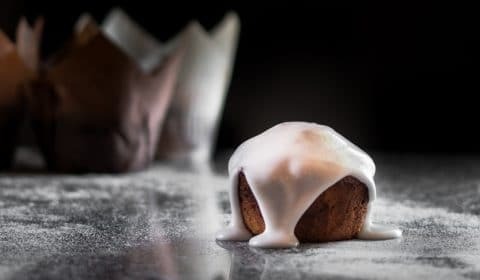 You can make these muffins in advance and freeze them. Make sure your icing is thick, not too liquidy. So you’re a fan of baking huh? Check out these recipes!! 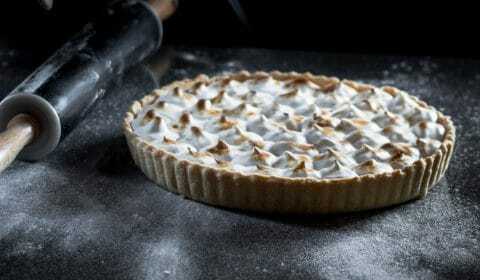 I would love to make this! Is there anyway you could convert the measurements into cups? Thank you! I really hope you like them!! Beautiful post! 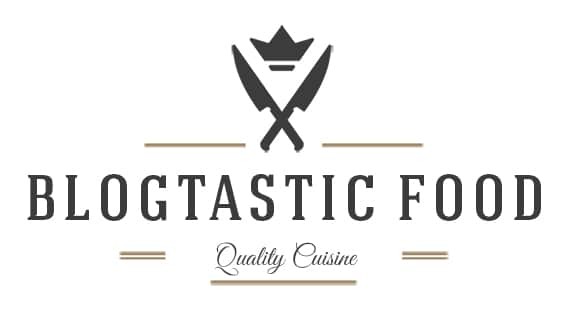 Showcases your passion in cooking. I love the combination of lemon and poppyseed! When I was a child my mother would make little loaves of poppyseed bread with lemon glaze for all our neighbours during the holidays. Your muffins look fantastic!